Different industries that use potable water are fruit and vegetable farmers, power generators, textiles and garments, meat production, beverage industry, and automotive manufacturing. Depending on the industry, gallons upon gallons of potable water may be used. For instance about 33% of water used in the United States is used to raise cattle, while 20 gallons of water is used to make a pint of beer. Potable water is useful to these industries to produce products needed for consumers. The farming of vegetables and other agricultural plants is hard work. It requires a team of workers (ranch hands) that supervise the required tasks that ensure crops grow. These workers work outside from sun up to sun down. The weather varies from hot, humid, chilly, or arid. Workers must stay hydrated in order to produce the products needed. To keep the body properly hydrated a person is required to drink 2-4 liters of water daily. If this number is multiplied but the number of ranch hands, there could be thousands upon thousands of water needed. The beverage industry produces many types of different flavored liquids. These include beer, juice, ready to drink teas, ready to drink coffees and other various products. The water used in the bottle isn’t the problem. It is the amount of water needed to produce for other ingredients like coffee, vanilla, and tea. 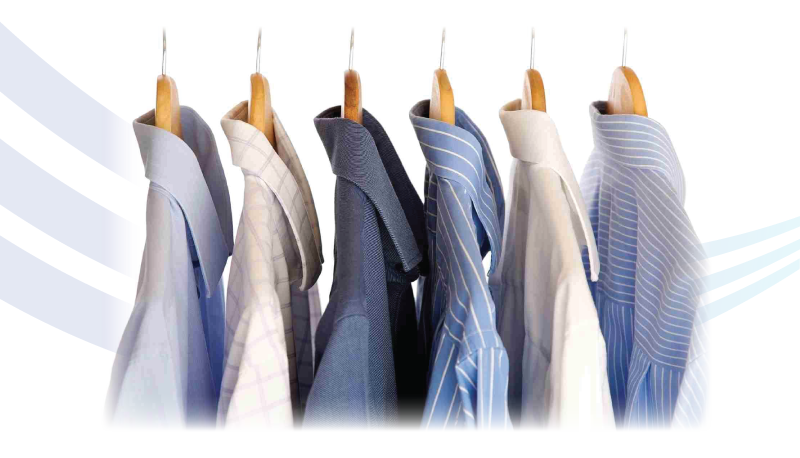 Dry cleaning also uses potable water as well. 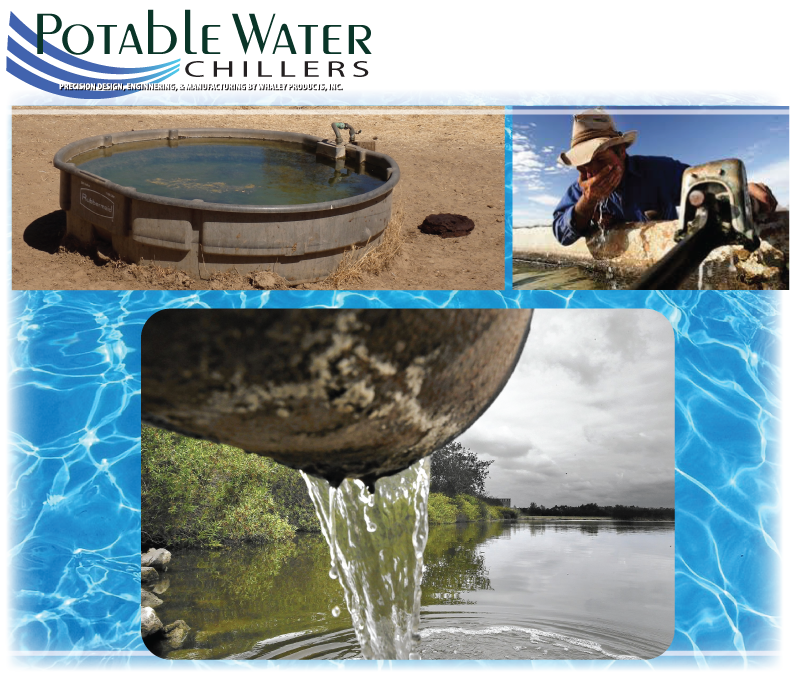 Different machines need to be cooled by the potable water. Non potable water cannot be used because of the potential of heavy metals present. The heavy metals could react with the cleaning solvent and create a damaging chemical reaction. The chemical reaction could ruin the textile, harm the shop, or worse the employees. The military also uses potable water. In aiding countries, or fighting wars, soldiers, doctors, mechanics, etc., need to have access to potable water in a developing country. Sometimes the water has to be transported in by big rigs and rationed for each person. There are regulations that are required by federal law to be enacted when helping troops in other countries. These include providing potable water to everyone.